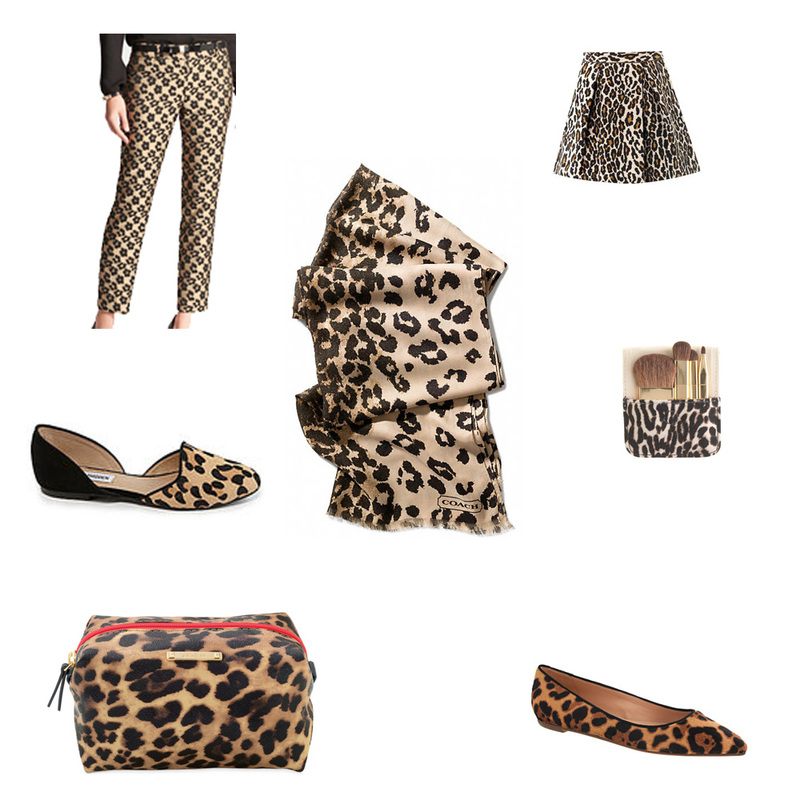 I don’t know about you guys, but I cannot say no to a good leopard print (or any leopard print for that matter)! I love that you can use it as your statement piece in an outfit or as a pop of something in a simple outfit. I also love that leopard looks great mixed with other patterns. May favorite combinations with leopard are stripes and florals. When I am really feeling adventurous I will mix all three together! Whether I am using leopard for my statement aspect of an outfit, as a small pop of something special, or in conjunction with another pattern, I feel like it just gives just the right amount of polish to an outfit. What do you guys think about leopard and how do you edit your use of leopard to not look over the top?